All ages can enjoy the drumming! It’s as fun for the grown-ups as it is for the littles. There’s no prior musical experience needed and we provide all the instruments for everyone to play. 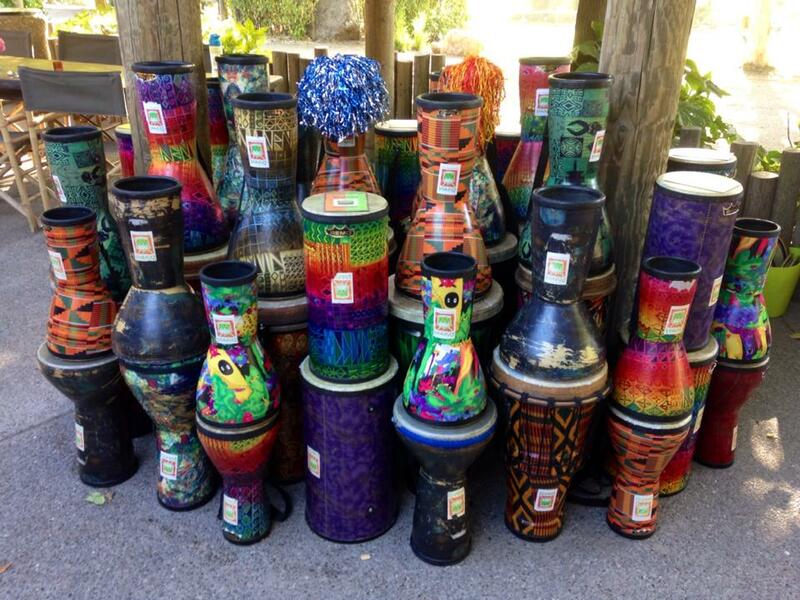 Our family drum circles are led by Jeni Swerdlow with Drummm (drummm.com)! The cost is $25 per family of 3, in advance, or $30 at the door if space is available. Additional children are $5 and additional adults are $10.